The last three-door variants of ordinary, everyday cars are being dropped from line-ups across the industry, as the UK’s buyers move towards more practical options. 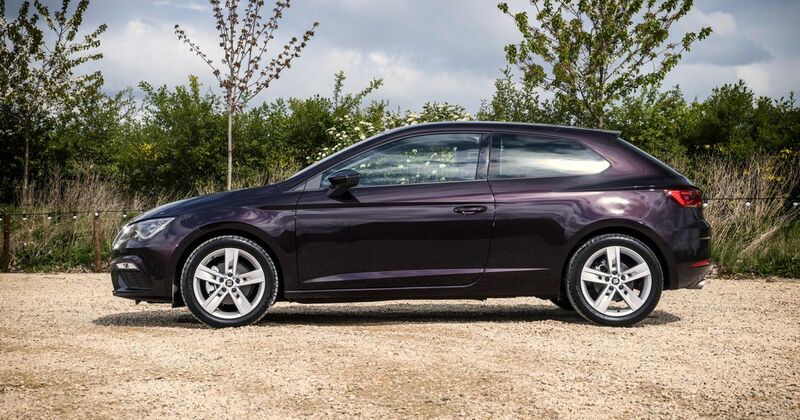 Volkswagen’s sister company Seat has discontinued the sportier ‘SC’ body style from the Leon range. 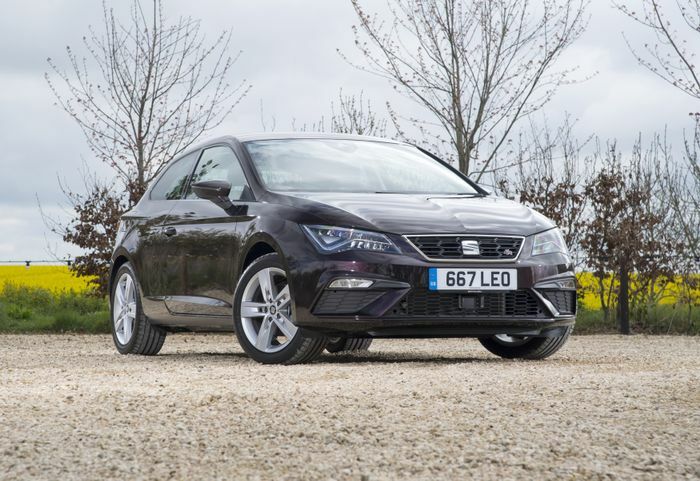 It has also discounted all of its remaining three-door cars in the UK, in a low-profile sell-off to clear forecourts of cars that buyers apparently just don’t want any more. 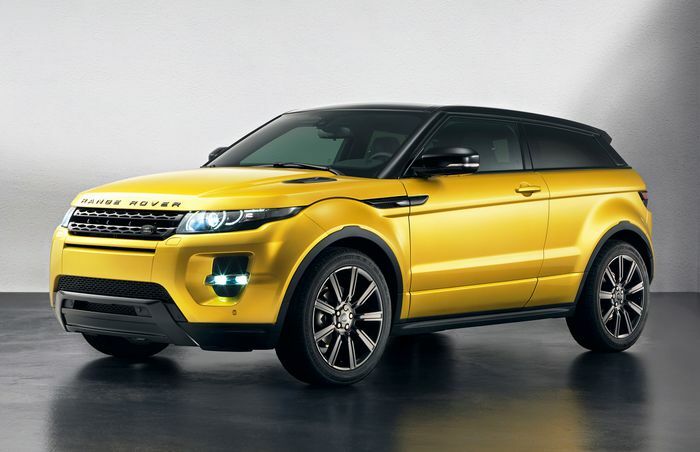 It’s not just to do with the general trend towards SUVs, either: the three-door Range Rover Evoque is among the cars to have been quietly dropped due to poor sales. Seat has recently also canned the three-door Mii, while Volkswagen ended the very likeable Scirocco and Beetle. Three-door Polos and Ups are for the chop (although some are still available), while the three-door A3 has already disappeared and both Audi’s A1 and Volkswagen’s Golf will soon be limited to five-door or estate bodies. The Skoda Citigo three-door will soon expire with the change to the next all-new model. Vauxhall has recently killed the handsome Astra GTC. 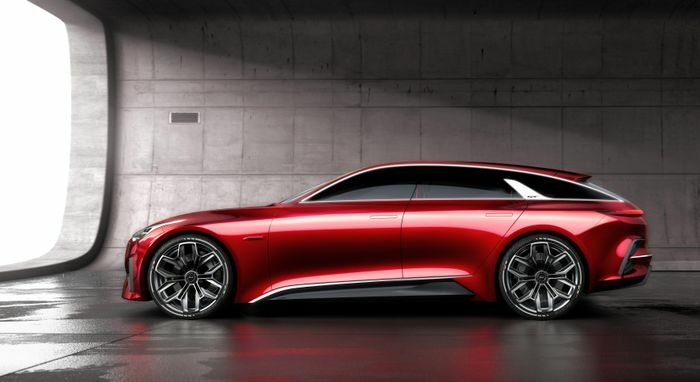 Kia, meanwhile, is reshaping the Proceed, formerly a sharp three-door version of the Ceed, into a five-door shooting brake. Meanwhile, sports cars and the occasional outlier like Range Rover’s SV Coupe will carry on using the sleeker three-door layout. As we’ve already written, we’ll miss it among the more accessible end of the market.